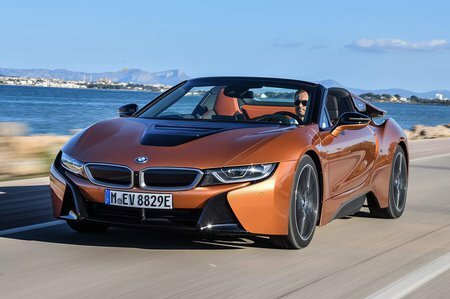 BMW i8 I8 Review and Deals 2019 | What Car? The kit list includes adaptive LED headlights, heated seats, leather seats with leather trimmings on the dash and doors, a wi-fi hotspot and wireless phone charging. Apart from Apple CarPlay and possibly a fancy paint option, you won’t have to spend anything else on options.